Are you looking for data export to create a custom report? It's very easy with Nicereply. Note: if you are looking for a regular report right into your inbox every Monday. 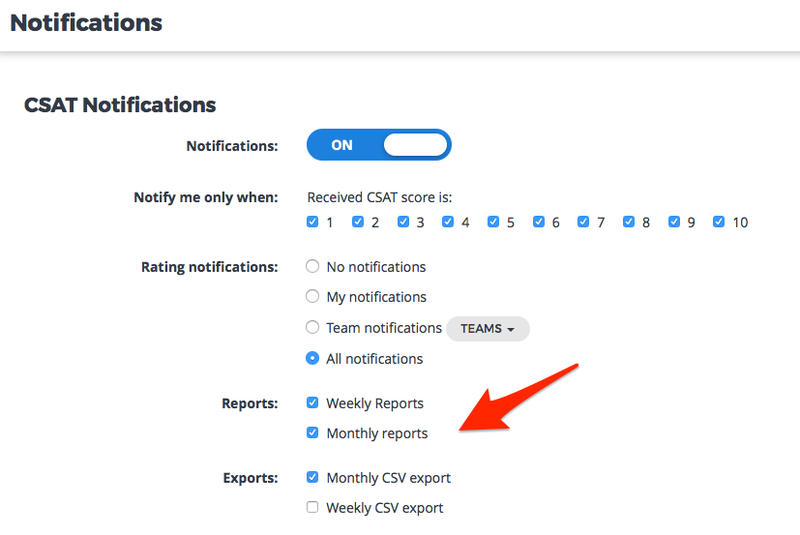 Check weekly csv/monthly csv export notifications in settings -> notifications.